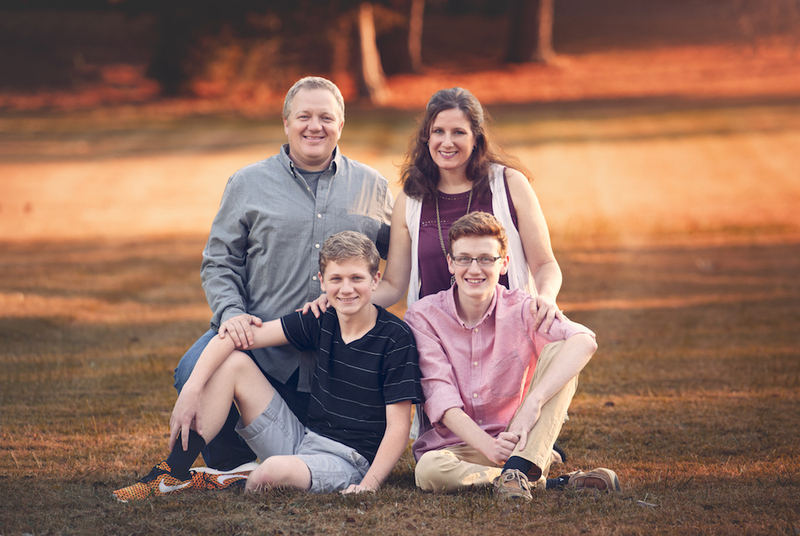 After spending over 18 years in the live event and tour management industry, Jason came off the road determined to spend more time with his family (which includes two teenage sons). It is during this season Jason and his wife Danya started Red Bird Social; a digital marketing company where the focus is helping companies and personal brands use social media and the internet to effectively market their business. While volunteering in youth ministry, Jason became increasingly aware of the seen (and unseen) dangers in the social networks that are widely used by today’s teens. Through his research, he came to the realization that the social media landscape is ever-changing and he had a desire to bring clarity and simplicity to parents in regards to the digital world. Jason lives outside of Nashville, TN with his wife and two sons. 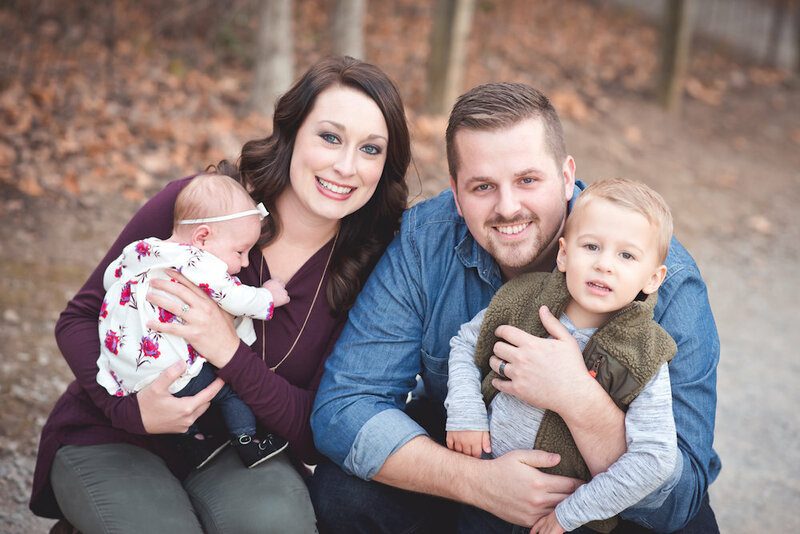 For the past 10 years, Caleb Farley has been working in youth ministry and has seen first hand how technology has changed the game of how students engage with each other and the world around them. Through Be Socially Smart, his passion is to equip parents, teachers and caregivers with up-to-date information on how to protect kids while still staying culturally relevant. Caleb understands that when a kid engages in social media, it can become much more than a surface level involvement. In fact, it can affect their identity as a whole if they’re not careful. All in all, social media is a great tool for kids to stay connected, as long as they are continually making smart choices along the way. Caleb is a husband, father of 2 and has recently moved back to his home state of Arkansas. He has a Master’s Degree in Youth and Family Ministry and has worked with students and families for almost a decade. For better or worse, social media has completely revolutionized our world. So how do we as parents in the digital age navigate the world of smartphones and social media with our kids? 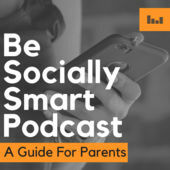 On the Be Socially Smart Podcast, we'll keep you informed and up to date on all things technology and social media. Whether you are a parent of a teen, tween or elementary age kid, this podcast is for you. Be sure to subscribe on iTunes so you don’t miss a single episode.